Machine Mastery Embroidery - Getting To Know Your Bernina's Embroidery Capabilities! It is time for the next series of Machine Mastery Classes! The embroidery series is 2 class sessions and meets on May 9th and 16th from 1:30 p.m. to 4:00 p.m. If you purchased your machine from Bee's there is no class fee. 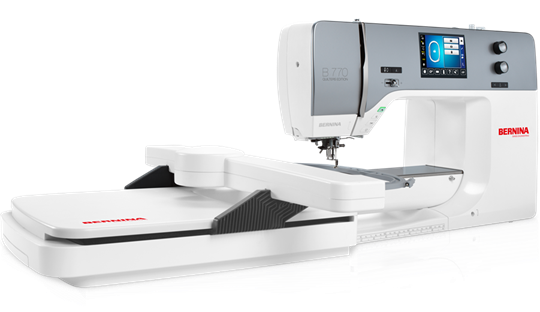 If you purchased your Bernina elsewhere, you are welcome to take classes and the fee for each class session is $25.00. Please call or sign up online.